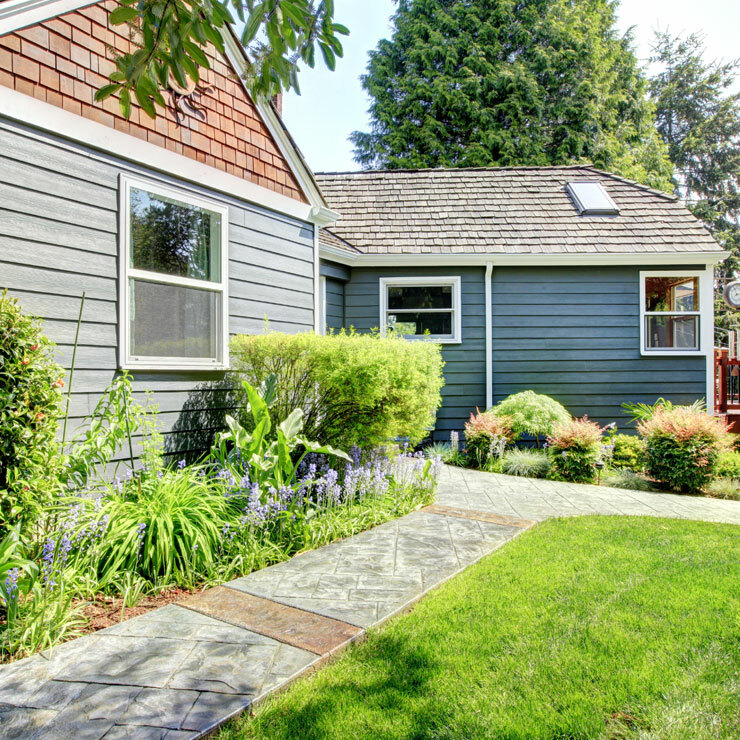 Planning it install vinyl siding in your newly constructed house or in existing home to replace the old, damaged one? 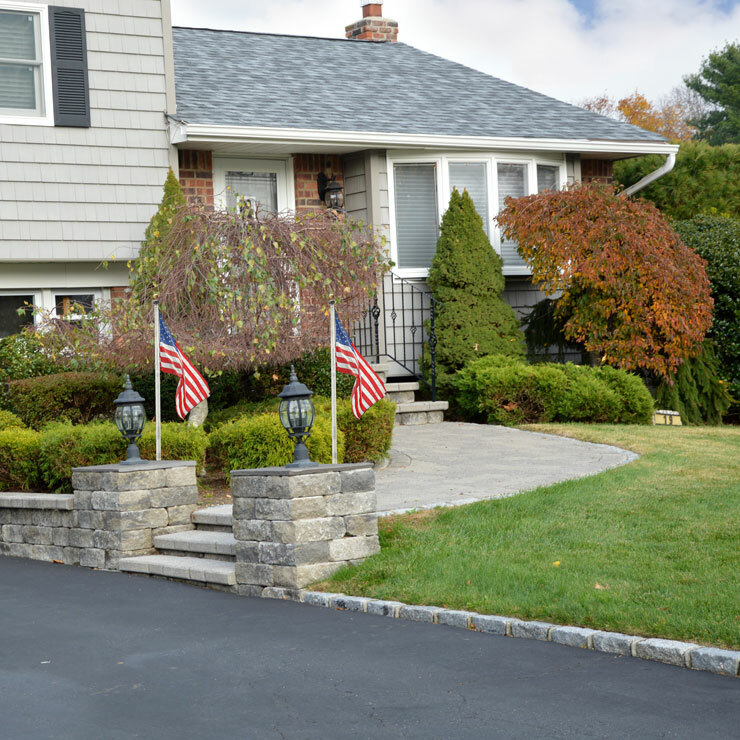 First of all, you should know that doing so is an excellent investment into improving the curb appeal, preserving the structural integrity and boosting the resale value of your property. The next thing to do is take the time and make the effort to find a capable siding contractor to handle your new or retrofit project. This where Builders Service Company comes in! 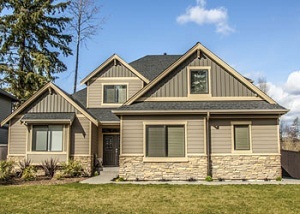 Set up in 1974, our company has long been one of the most trusted sources for vinyl siding installation in Astoria, WA. 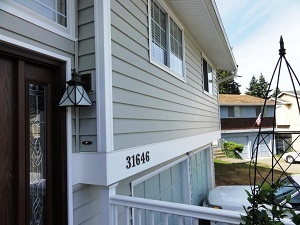 Call today to talk to our experts about your needs for vinyl siding in Astoria. 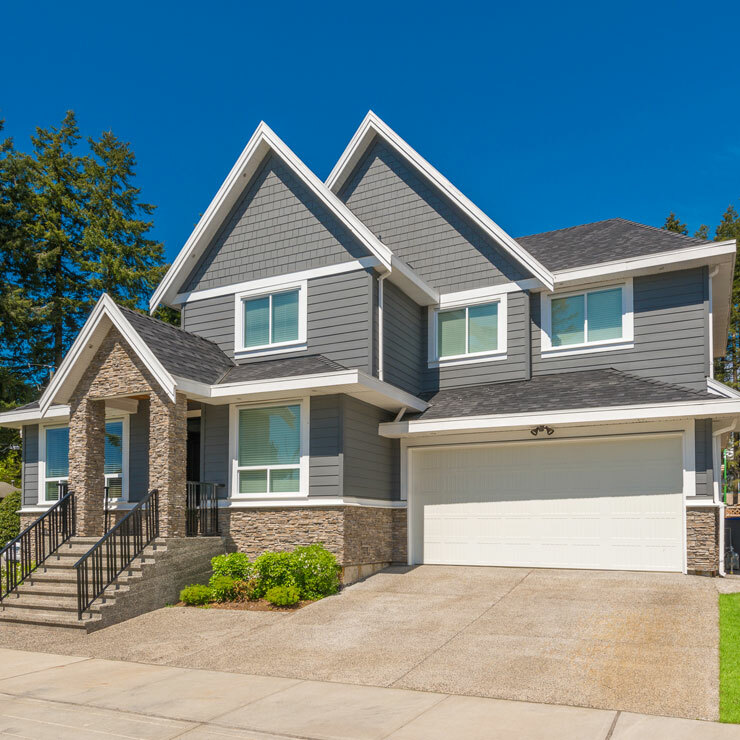 Being a family-owned and service-oriented company, we strive to provide the best vinyl siding products on the market to every customer we cater to. And, we follow this up with seamless installation services from well-trained, experienced and sincere technicians. 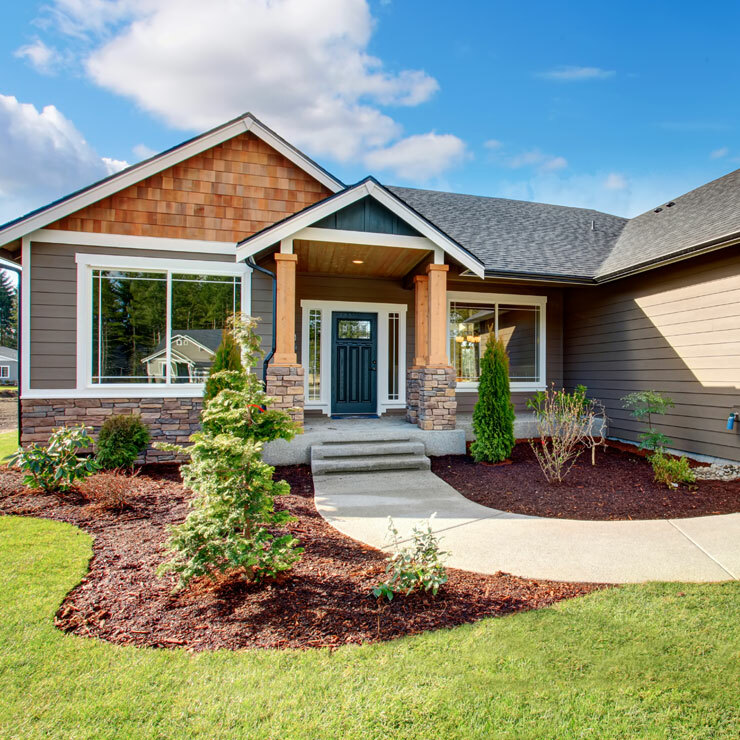 We are the siding contractor in the Astoria area that you can rely on to work in your home as diligently as if it were our own home! You cannot allow just about any siding contractor to work on one of your most valuable investments and be around your loved ones. 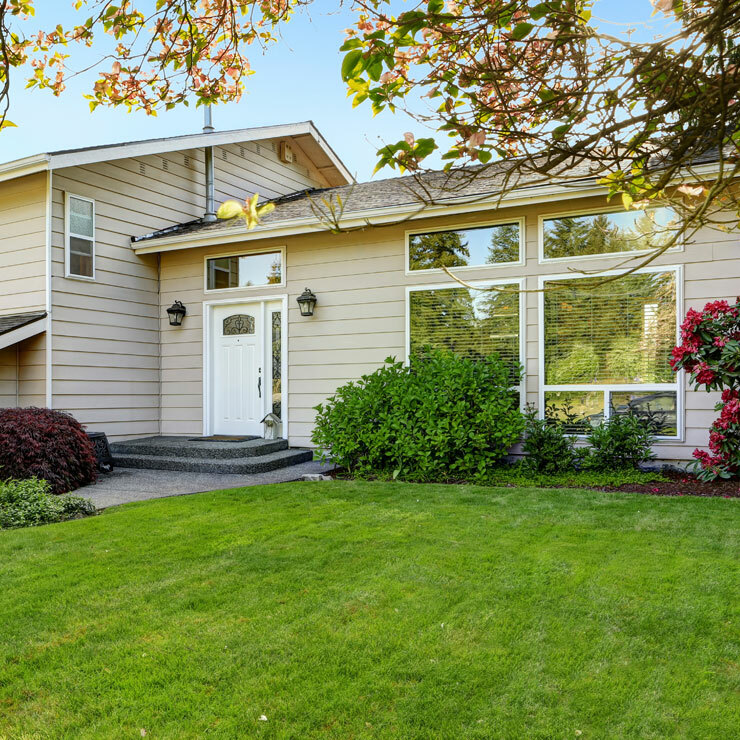 Come to us for the peace of mind that you and your property are in safe hands. 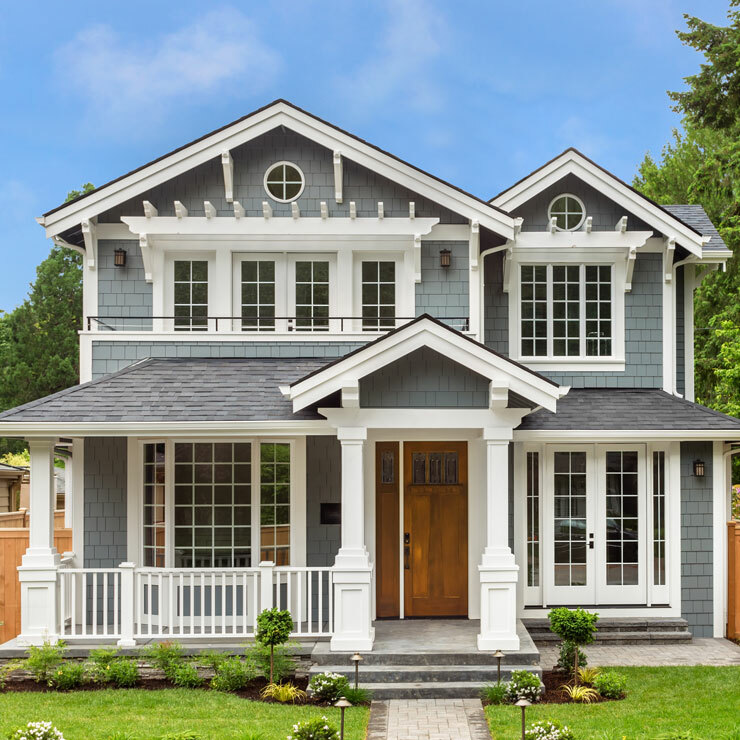 Builders Service Company is the siding contractor Astoria homeowners turn to when they want lasting beauty and safety of their property. We can be reached at (360) 350-3668.